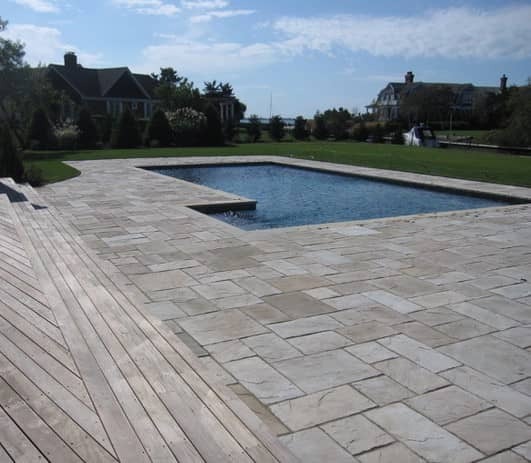 Poolside parties, dinner under the stars, casual barbeque get-togethers, watching the sunrise - you can do it all in beauty and comfort with professional hardscape design. 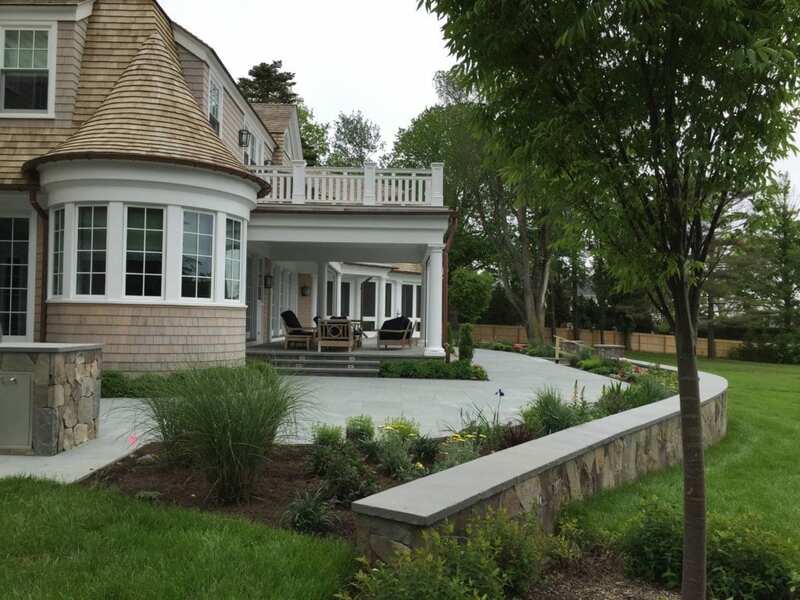 Our team designs hardscapes that will enrich your lifestyle by connecting your inside entertaining with your outside entertaining, providing nearly unlimited opportunities for you to express your style and enrich your home’s exterior and curb appeal. 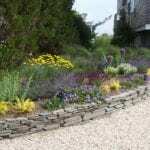 At Dragonfly Landscape Design, we specialize in hardscape design and installation for homes in the greater Westhampton area (Remsenburg, Westhampton, Westhampton Beach, Westhampton Dunes, Quiogue, Quogue, East Quogue, Hampton Bays) and the Town of Southampton (and neighboring communities)! 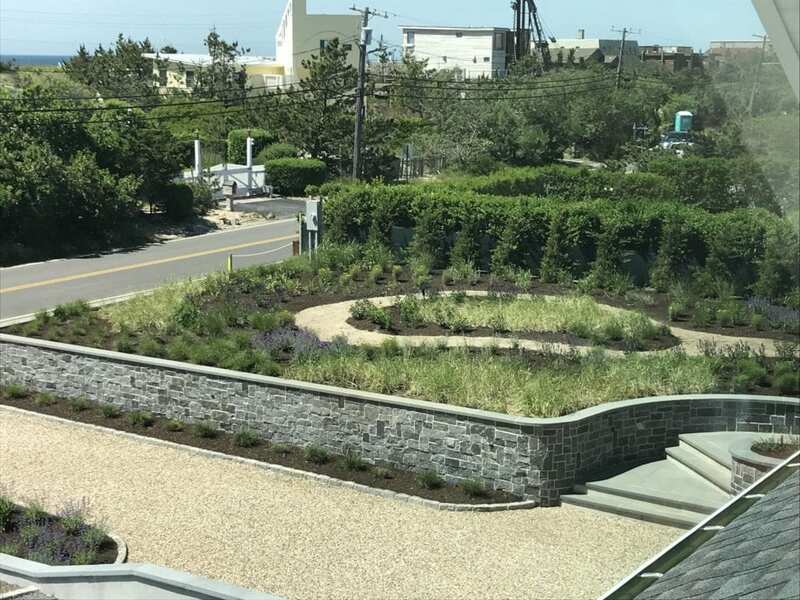 Using a strategic process that defines exactly how you spend your time outdoors, our hardscape design projects blend in with the natural environment to deliver attractive, carefree, and functional living spaces for you and your family. 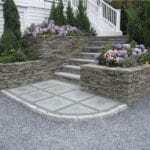 When it comes to hardscape options, the sky's the limit! 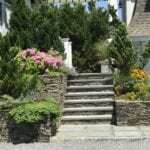 Our hardscaping designs are prepared as part of an overarching landscape plan to ensure that your masonry structures, special features, and foliage are harmonious and unified, increasing the value of your home while improving your quality of life. 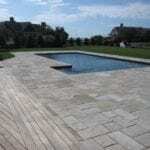 You won’t find a team more experienced in the local area than the Dragonfly Landscape Design team! 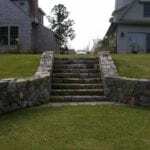 Our process incorporates everything your landscape needs with the professionalism and reliability you can trust. 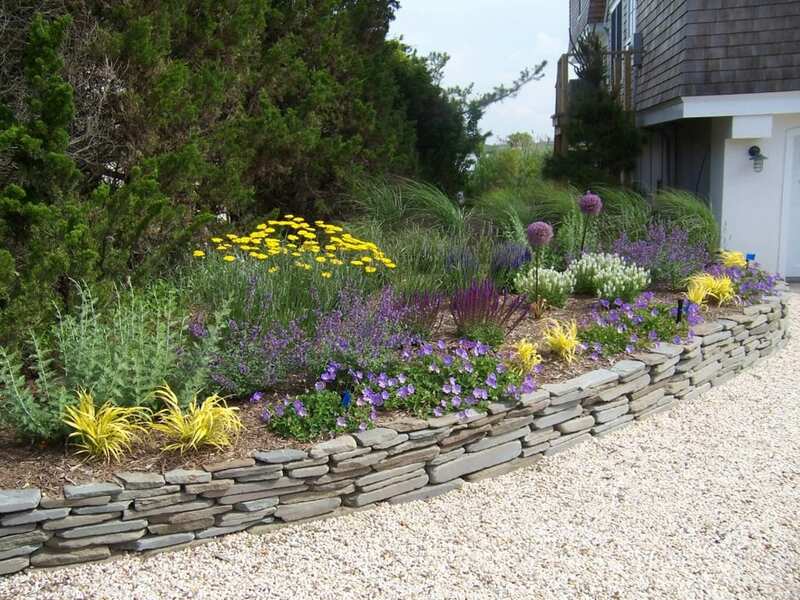 Dragonfly Landscape Design is a licensed, insured, full-service landscape design, construction, and maintenance company dedicated to serving the greater Westhampton area and its residents. 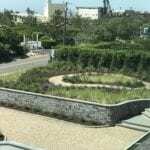 We offer clients a collective 100 years of local plant knowledge and experience. 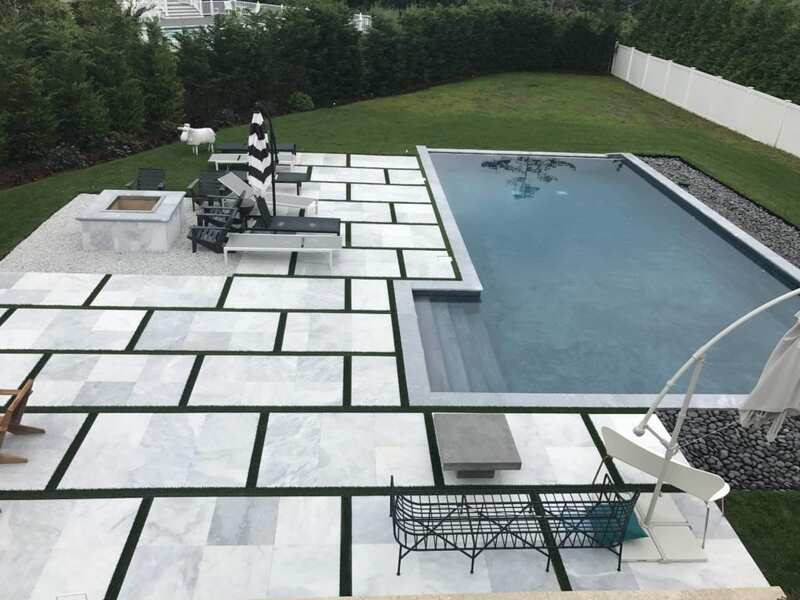 From complete landscape renovations to landscape construction to outdoor living feature installation to maintenance for your property, we deliver outstanding and guaranteed results. 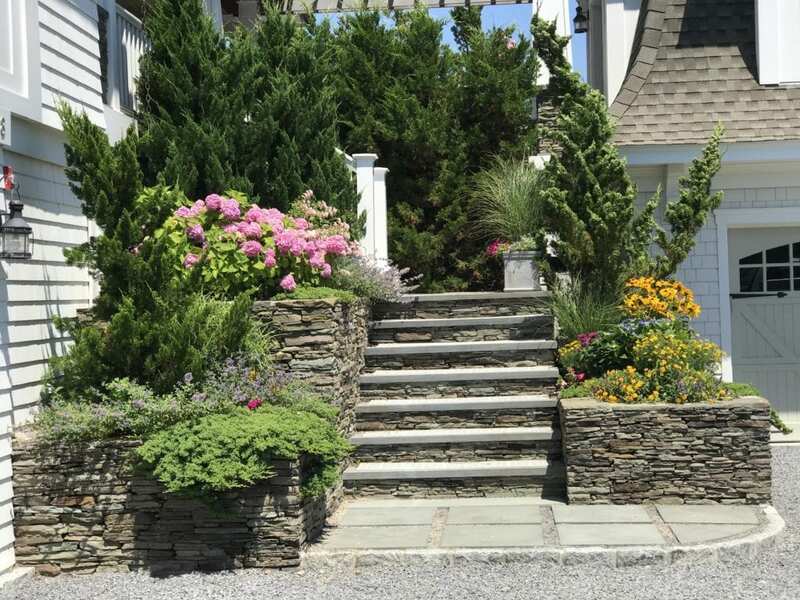 We serve the residents in the greater Westhampton area (Remsenburg, Westhampton, Westhampton Beach, Westhampton Dunes, Quiogue, Quogue, East Quogue, Hampton Bays), the Town of Southampton, and neighboring communities. 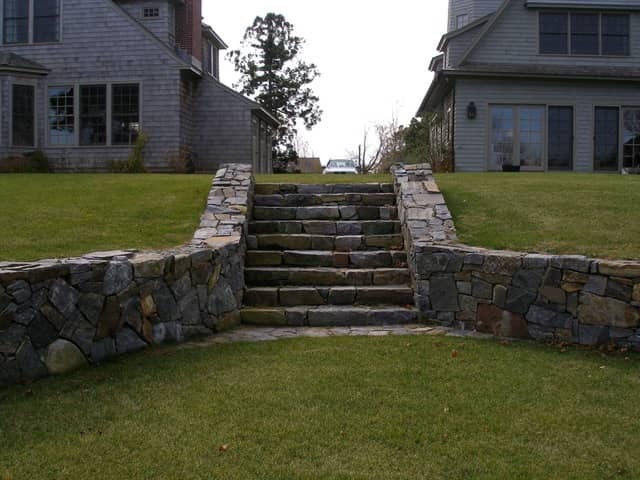 We are here to deliver professional service, local expertise, and responsive customer support for your landscaping projects.Our artisans are standing by to collaborate on a hardscaping solution designed specifically for you!.